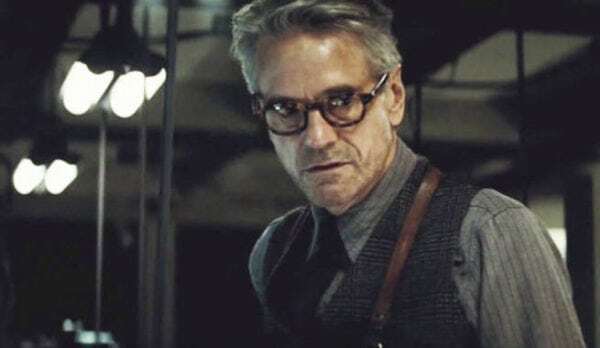 Batman v Superman: Dawn of Justice and Justice League star Jeremy Irons is set for a return to the DC universe, with the actor cast in HBO’s Watchmen TV series, where he’s set to portray “an aging and imperious Lord of a British manor”. Irons joins a cast that includes Don Johnson (Miami Vice), Tim Blake Nelson (The Incredible Hulk), Louis Gossett Jr. (Roots), Adelaide Clemens (The Great Gatsby) and Andrew Howard (Limitless), with Damon Lindelof (The Leftovers) serving as executive producer. The series will not be a straight adaptation of Alan Moore and Dave Gibbons’ seminal comic book epic, but rather a new, original story set within the same world and taking place after the events of the graphic novel. 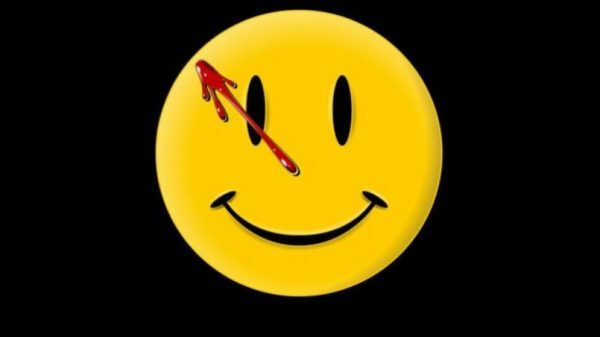 Watchmen becomes only Irons’ second major TV role after The Borgias. He was last seen on the big screen opposite Jennifer Lawrence in Red Sparrow.